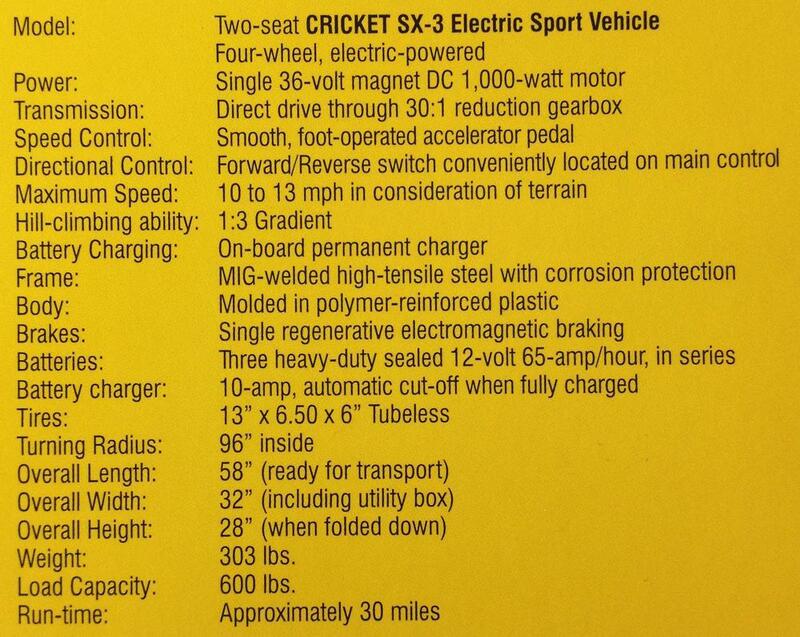 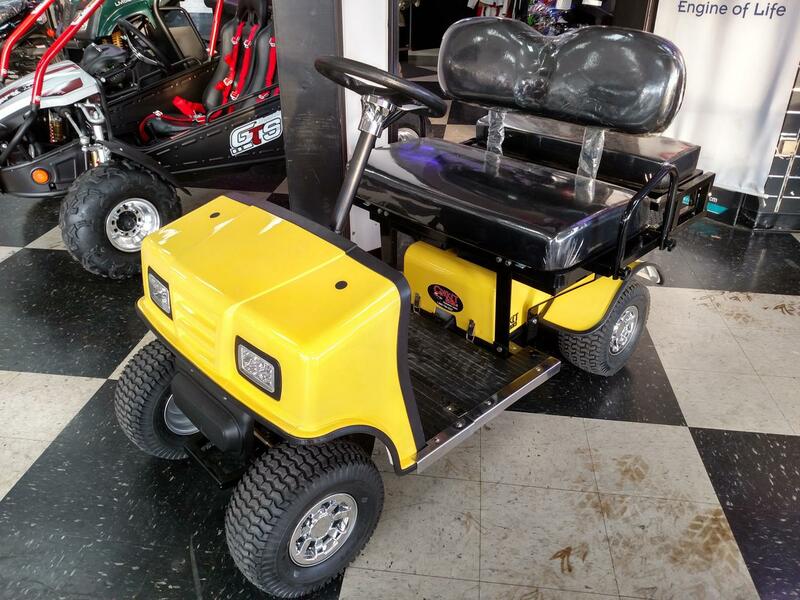 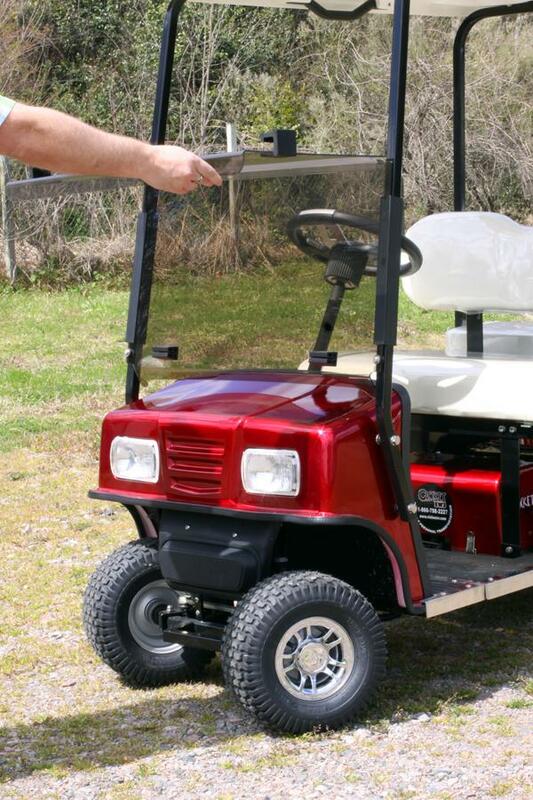 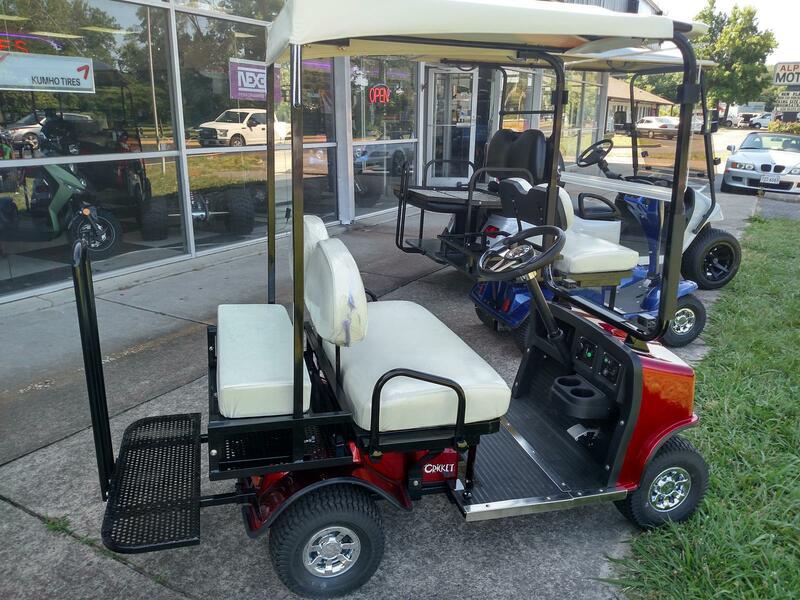 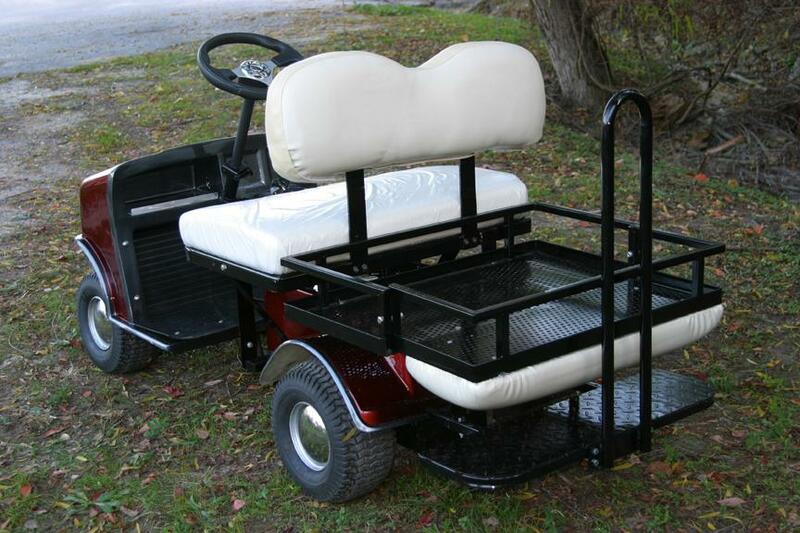 The totally electric, Cricket SX-3 mini golf cart offers the perfect blend of form and function. 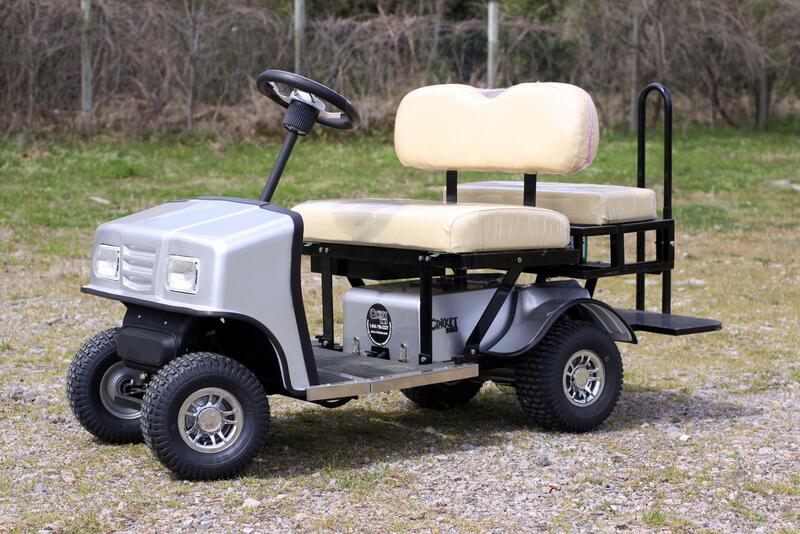 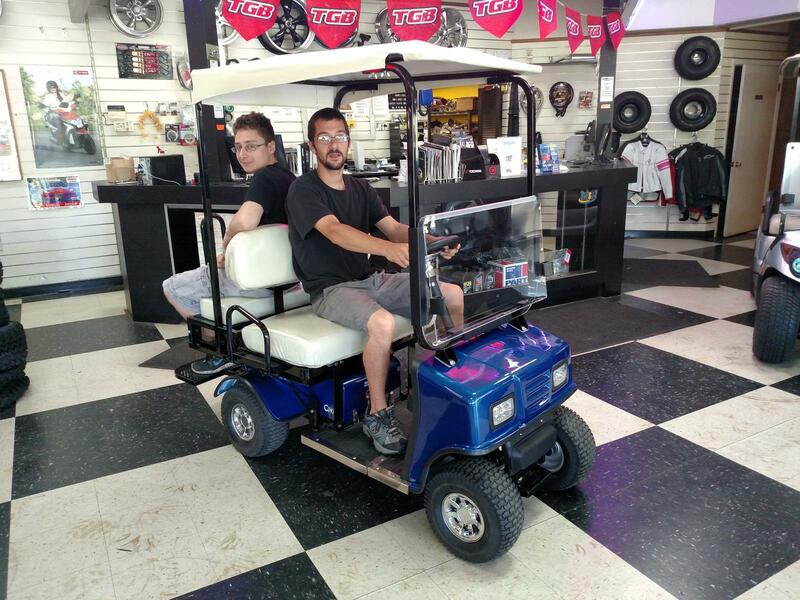 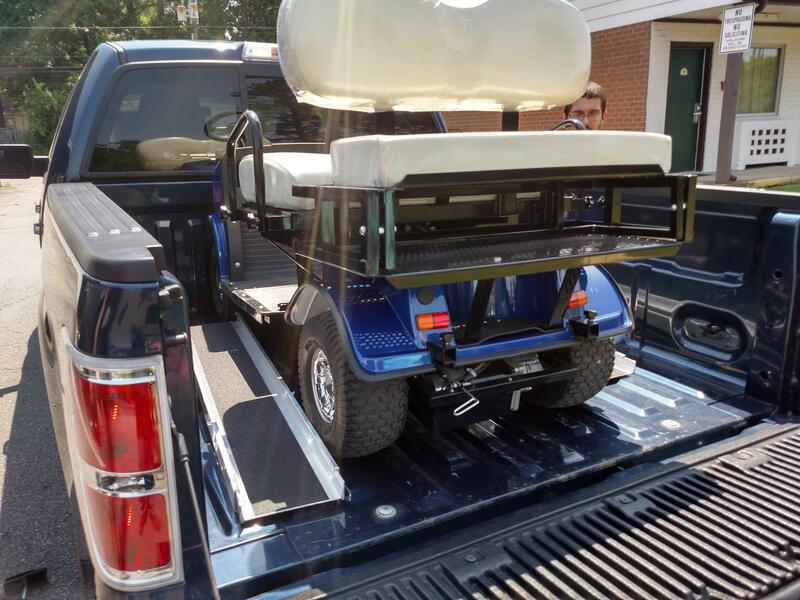 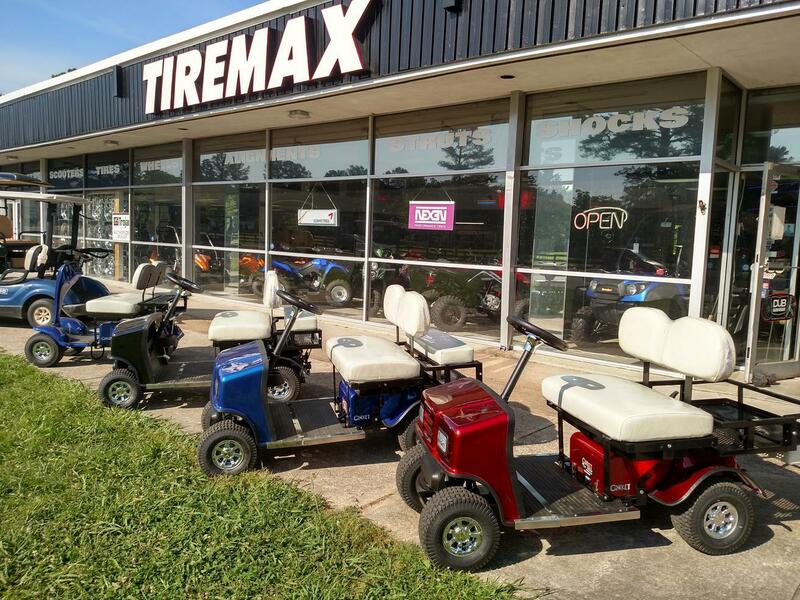 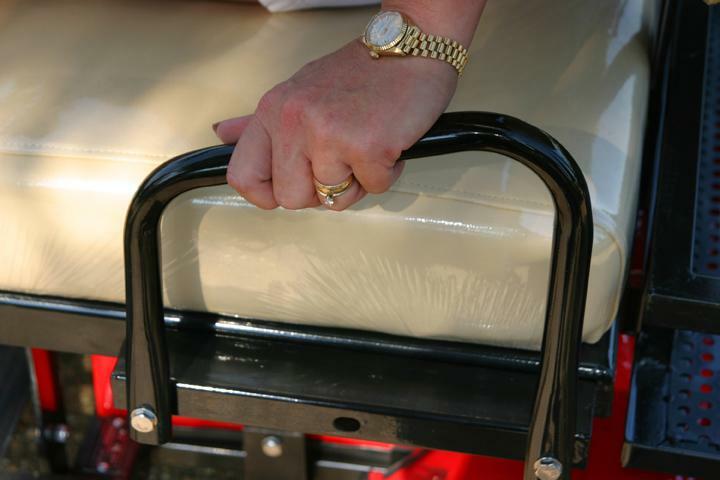 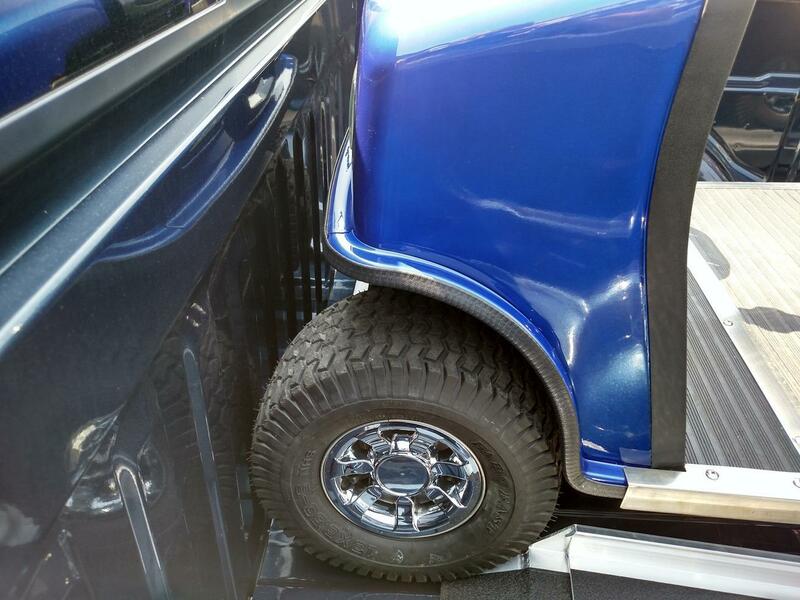 Easy to handle and easy to stow in just about any larger vehicle, these mini golf carts can be carried in a lightweight rear platform on most RVs, small campers,pick-ups and SUVs. 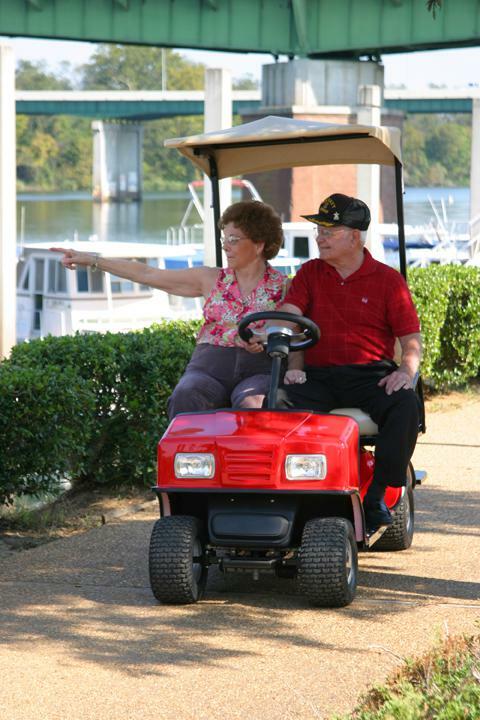 Photos shown with optional equipment.